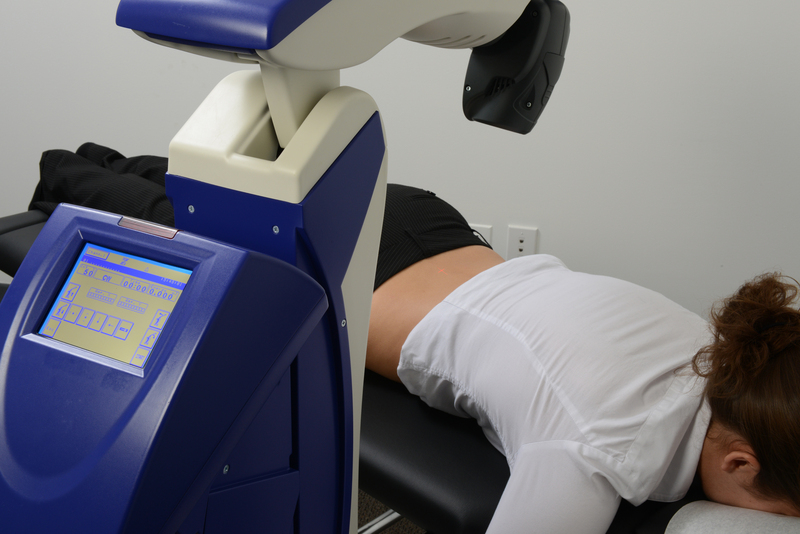 We are the first South Florida pain practice specializing in MLS Laser with thousands of treatments performed. We offer an integrative approach using the MLS Laser along with proprietary treatment procedures not performed elsewhere. Welcome to the Healing Light Centers! My passion is to help patients reduce their pain and regain their quality of life through non-invasive treatment modalities. I have been treating individuals who suffer from a wide variety of acute and chronic pain conditions for decades, and I have worked with many of the top doctors and therapists in pain management in order to find new and innovative methods to help patients reduce or eliminate pain. Within the last few years great advancements have been made in therapeutic lasers. In 2010, I began using the MLS M6 Robotic Laser Therapy system from Italy. This sophisticated medical device allows me to provide powerful, yet painless, treatments to stimulate healing of damaged and irritated tissues, while simultaneously reducing pain and inflammation. Since 2010 I have performed thousands of successful patient treatments. 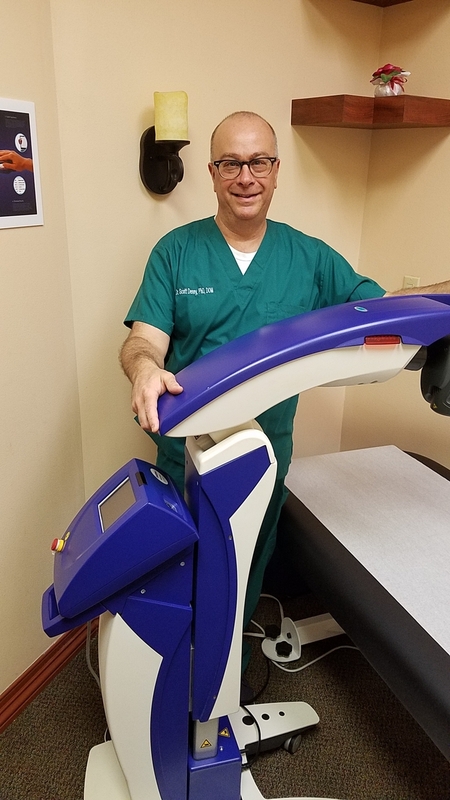 I am proud to have been the first pain management practice in South Florida to use the MLS Laser, and I have achieved rewarding results with customized proprietary clinical protocols that I have developed. Since 2010, I have seen improvements of many painful conditions such as arthritis, joint pain, muscle and nerve pain, non-healing wounds, as well as acute cases of shingles. The MLS Laser’s patented innovative design does not have a thermal effect, which means it is painless and safe to apply. Treatments last only a few minutes and patients experience faster healing and reduced pain. Please click here to request your appointment for your complimentary consultation TODAY!